BCF : The MP is being punished for daring to talk about Muslim grooming gangs. You would think that when a female Labour MP was physically threatened that commentators and many within the Labour Party would rush to her support. Since the murder of Jo Cox by a neo-Nazi terrorist, many have been vocal about the need for MPs to be protected. 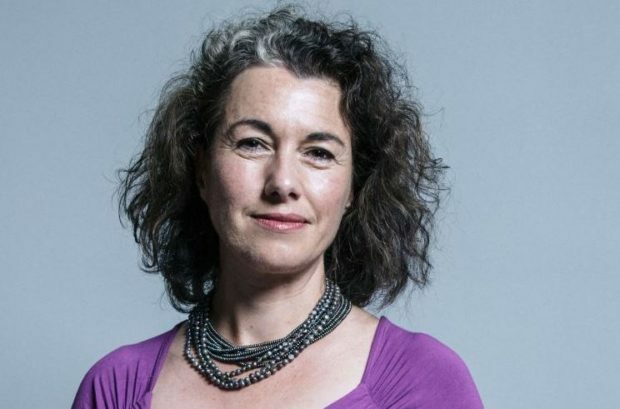 However, Sarah Champion, Labour MP for Rotherham, seems to be the exception to this concern for female politicians’ security, and the reason is because Labour is in part responsible for her current predicament. Champion has been advised by Scotland Yard’s counterterror unit to accept increased protection in light of the death threats made against her. The reason for these threats is because Champion has taken a stand against large-scale child abuse in Rotherham by Pakistani men, most notably in an article for the Sun last year. n the article, she made clear that the majority of child abuse takes place within the family setting and most convictions for this crime are against white men. However, she still got in trouble, and was purged from her post as a Labour equalities spokesperson, because she pointed out in plain and honest language that the vast majority of gang-related sexual exploitation is due to Pakistani men.